These superb single colours are ideal if you want to try some colour-theming. 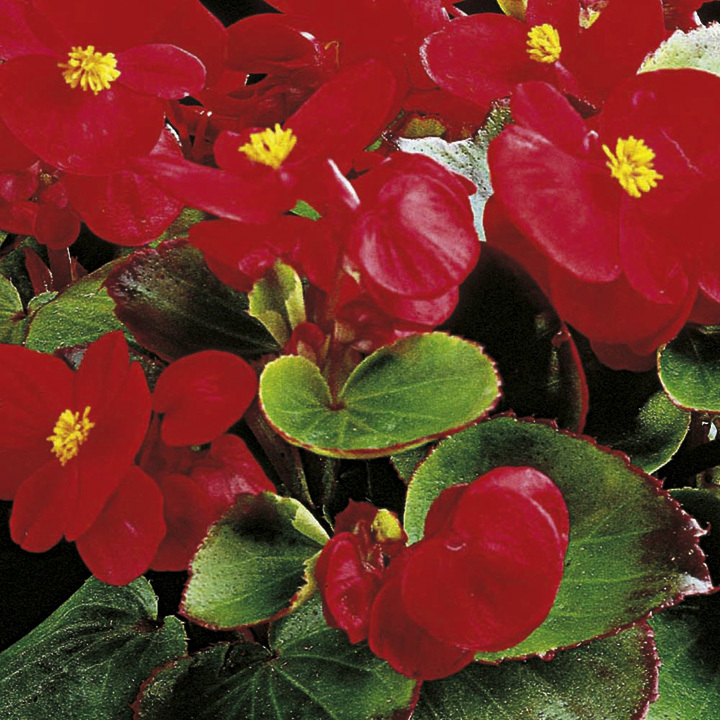 Whether it is for edging your summer bedding displays or planting in containers, the compact plants will bloom prolifically right up to the first frosts, even in a shady spot. 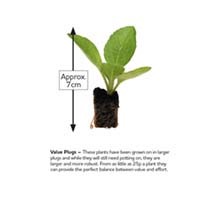 Height 20cm (8"); spacing 20cm (8"). Ideal for hanging baskets, beds and borders, patio pots and containers. Prefers full sun or partial shade.